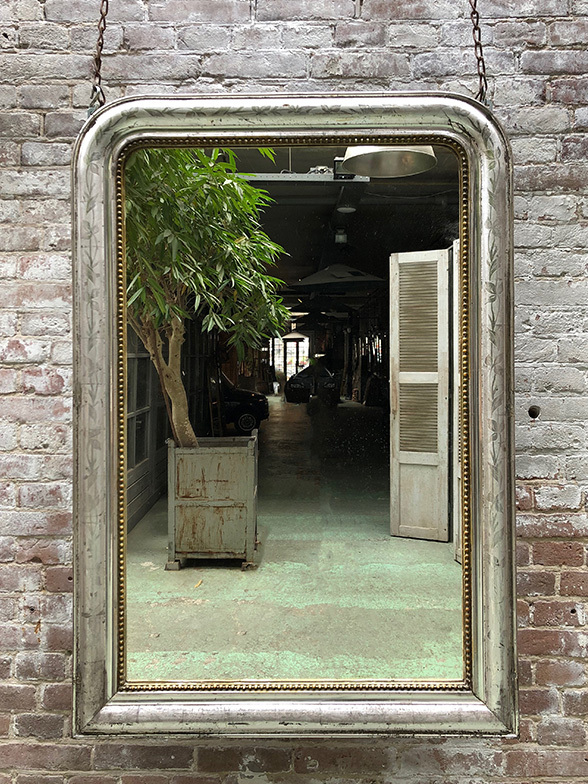 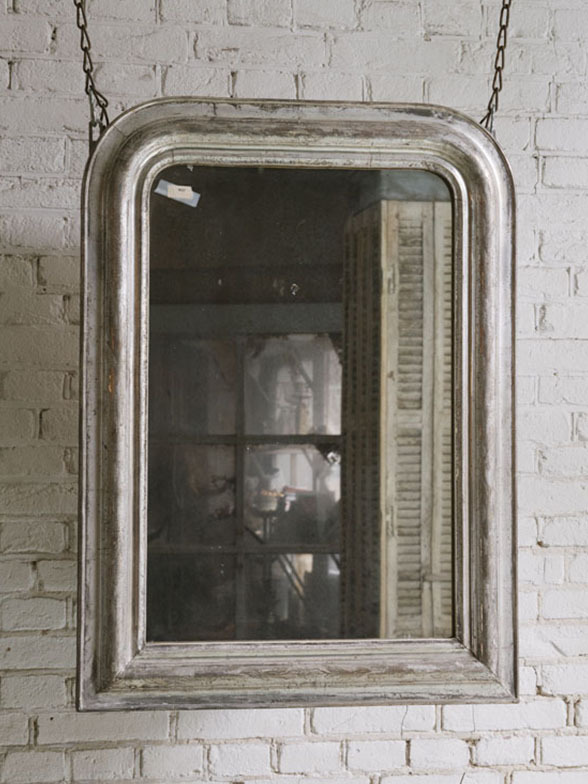 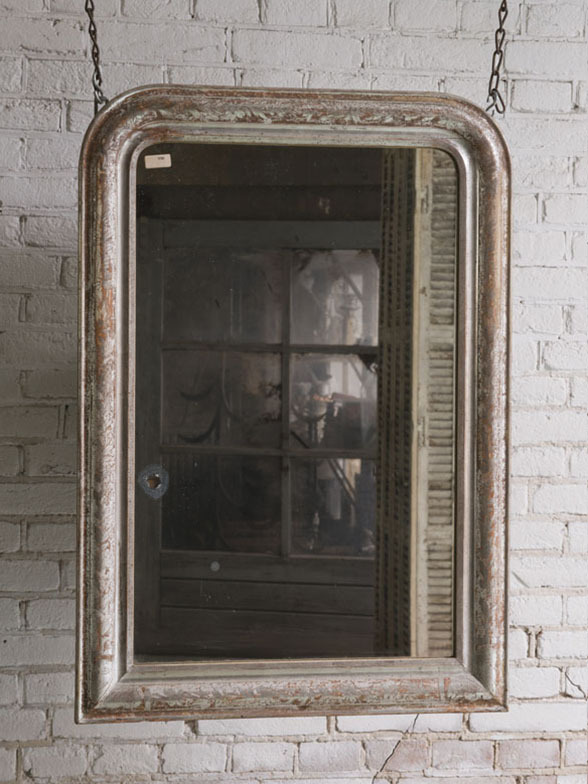 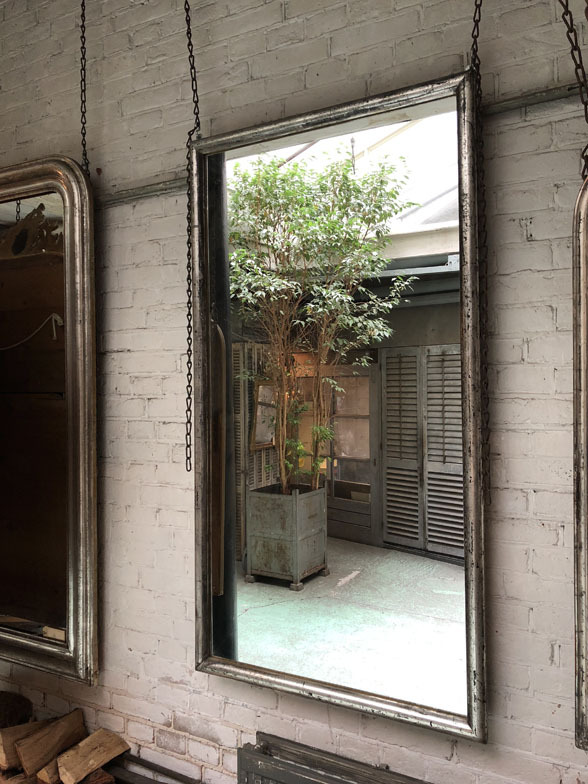 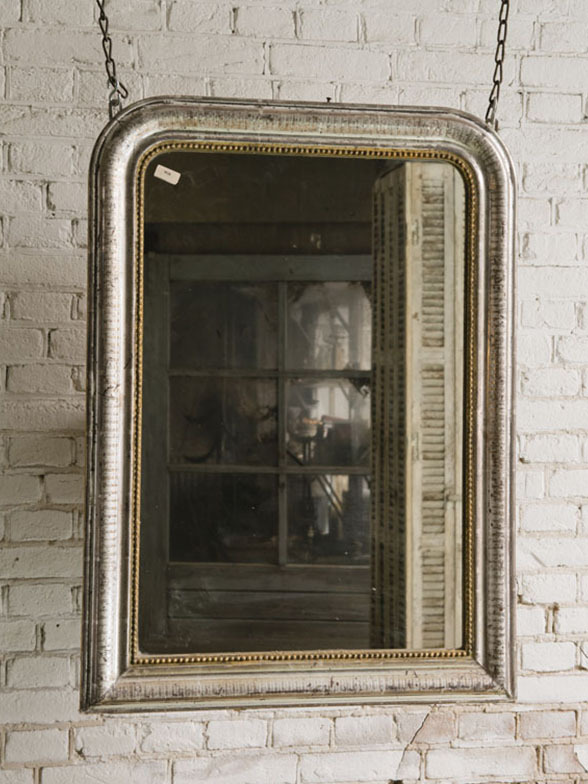 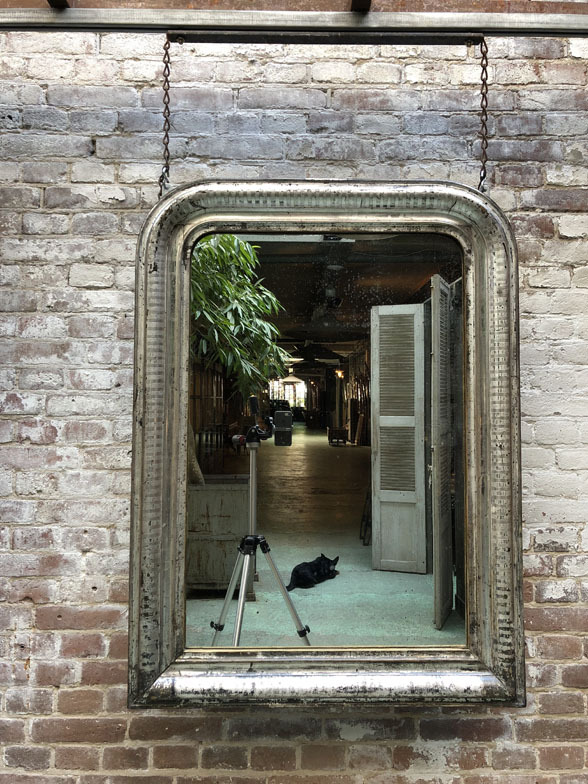 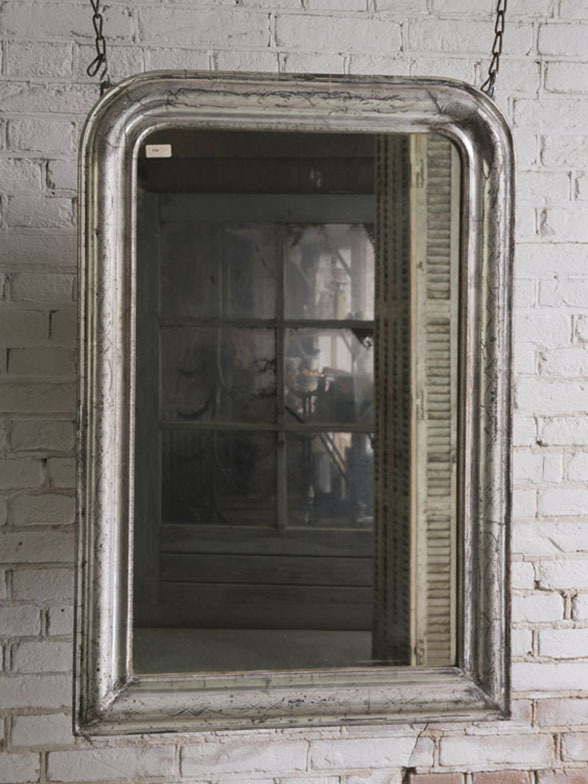 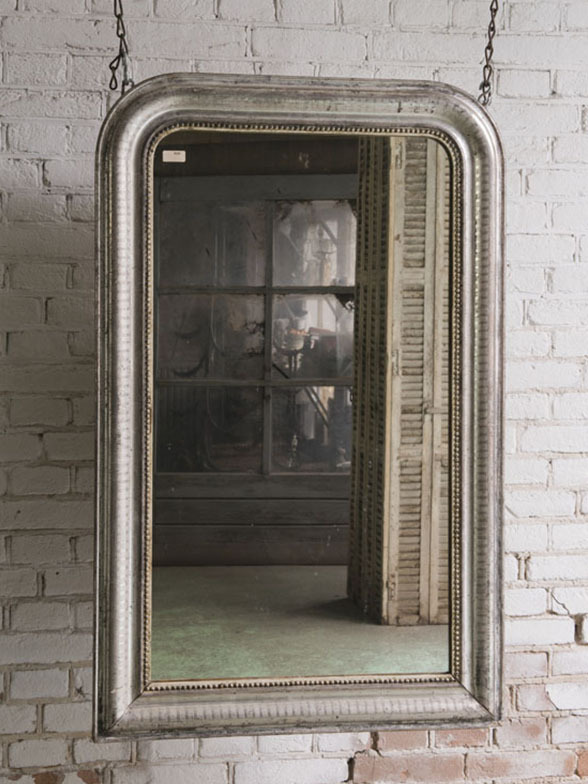 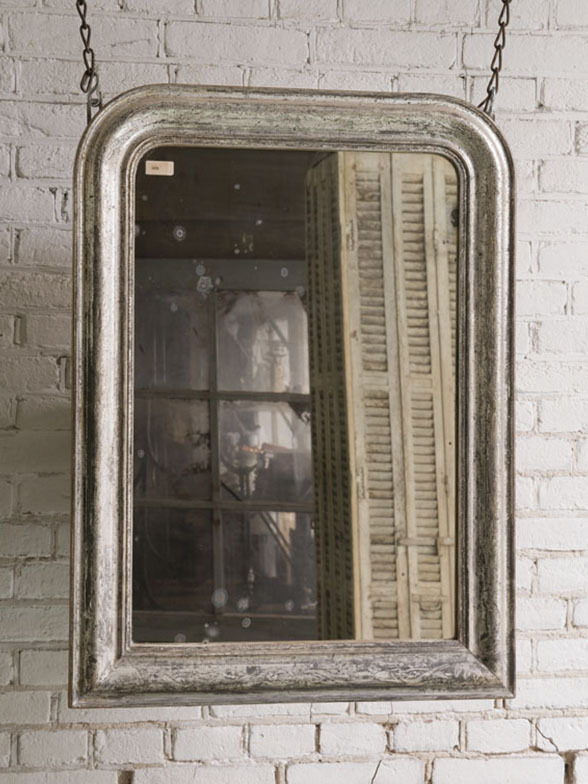 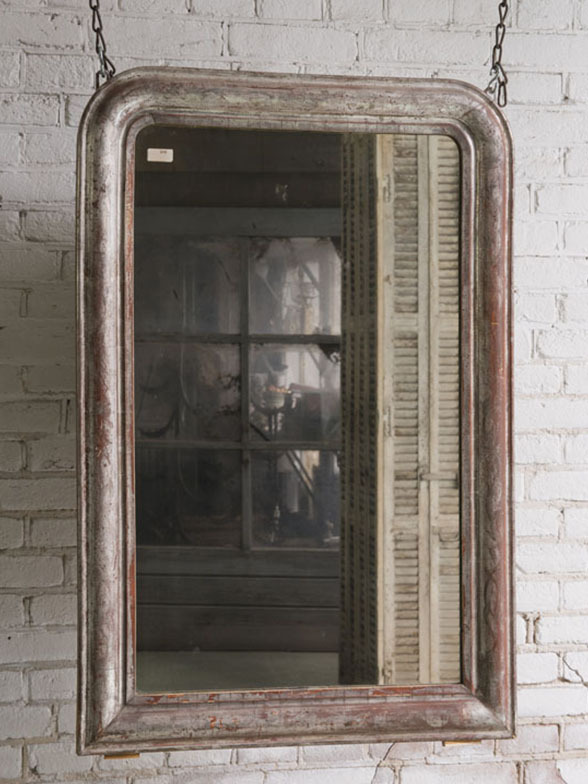 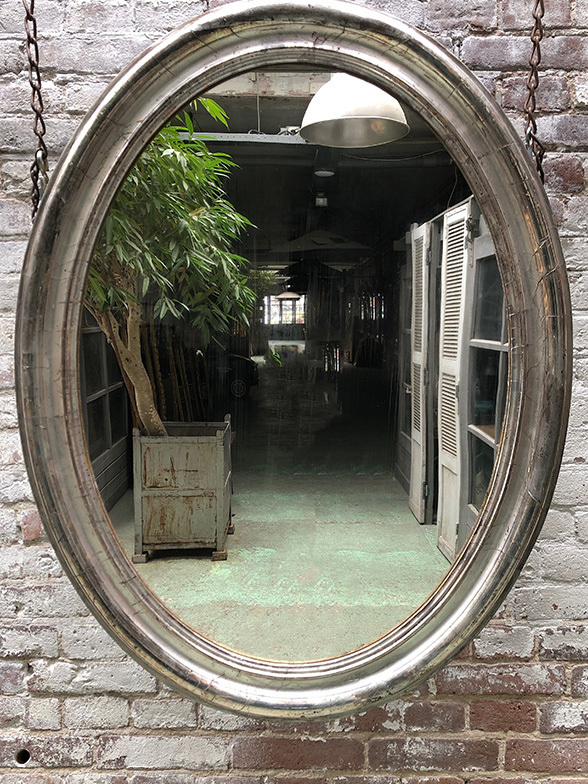 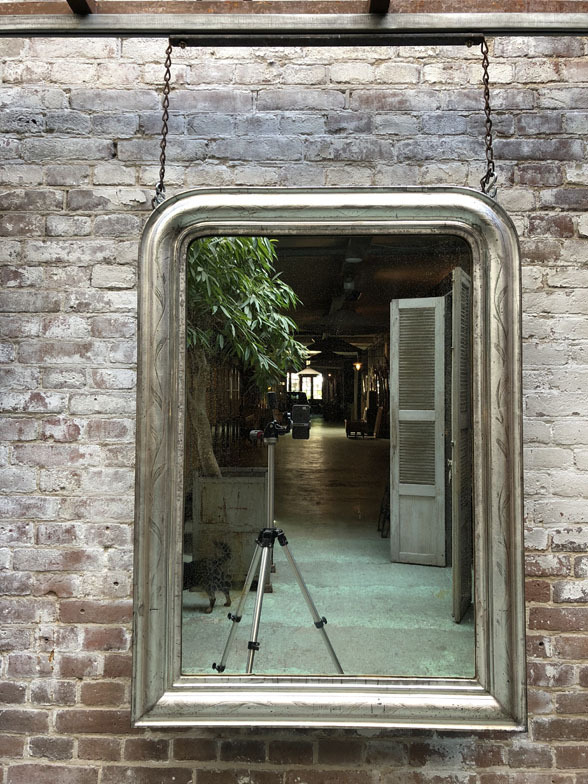 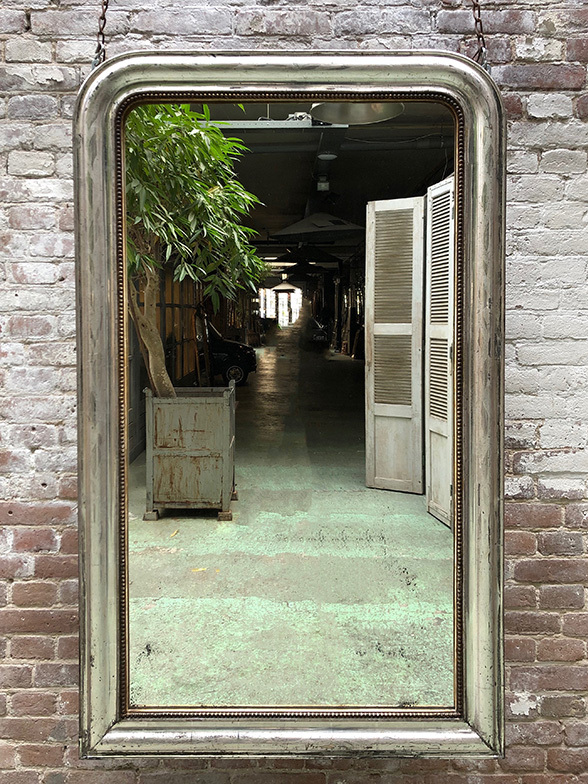 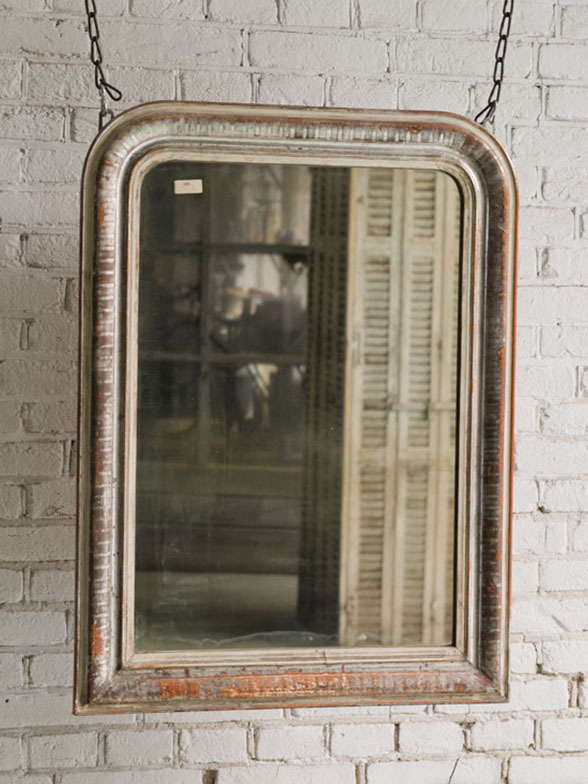 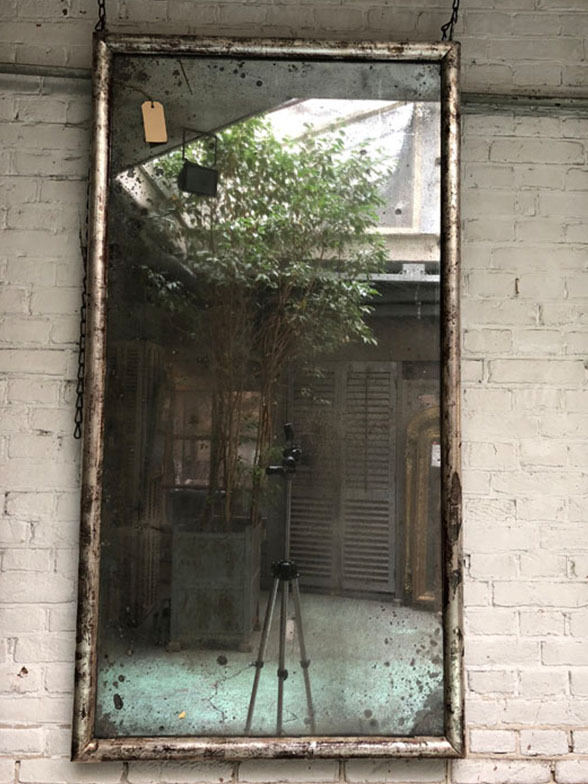 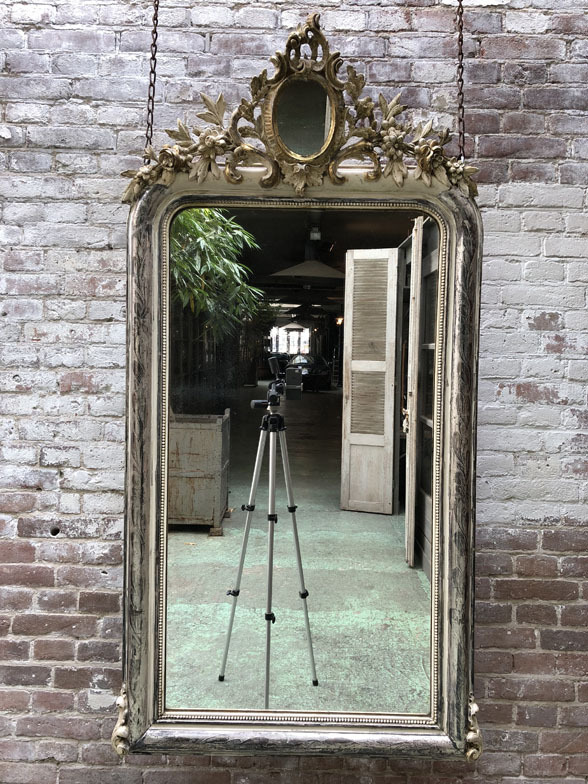 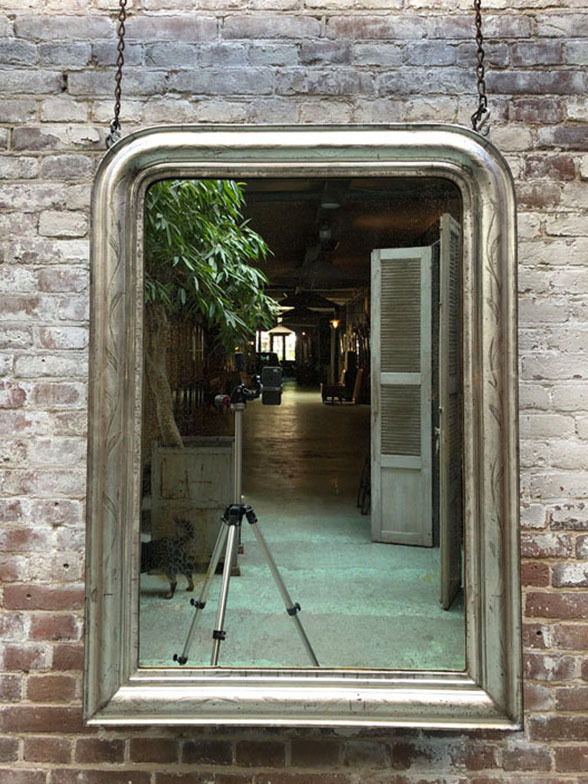 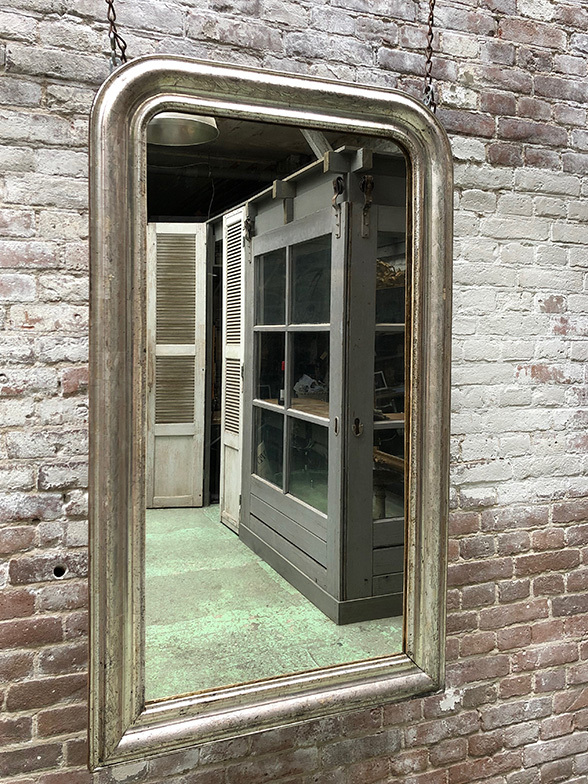 Also these mirrors are made in the French workshops during the 19th century. 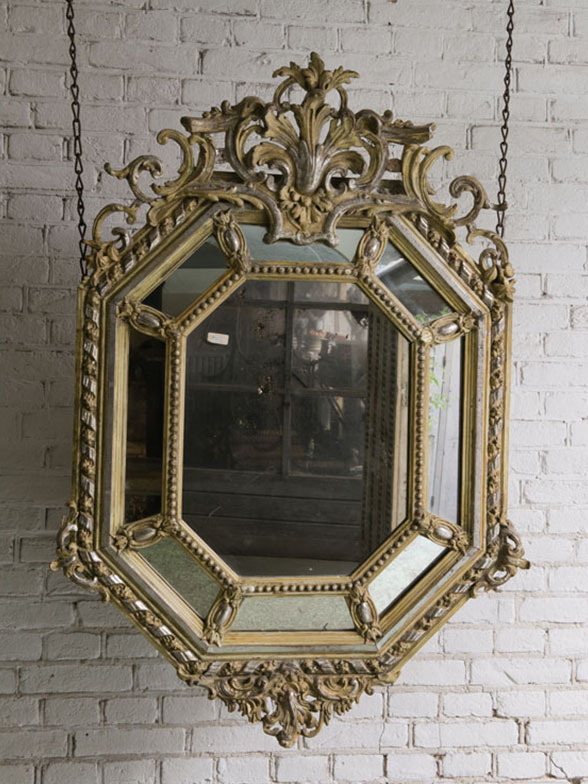 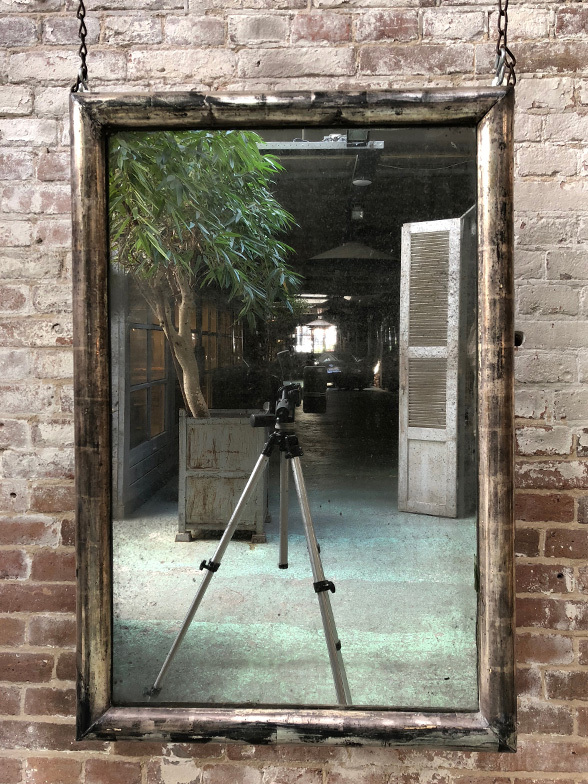 Despite the fact that the mirror frames are no longer been stitched by hand, they are still individual crafted works of art. 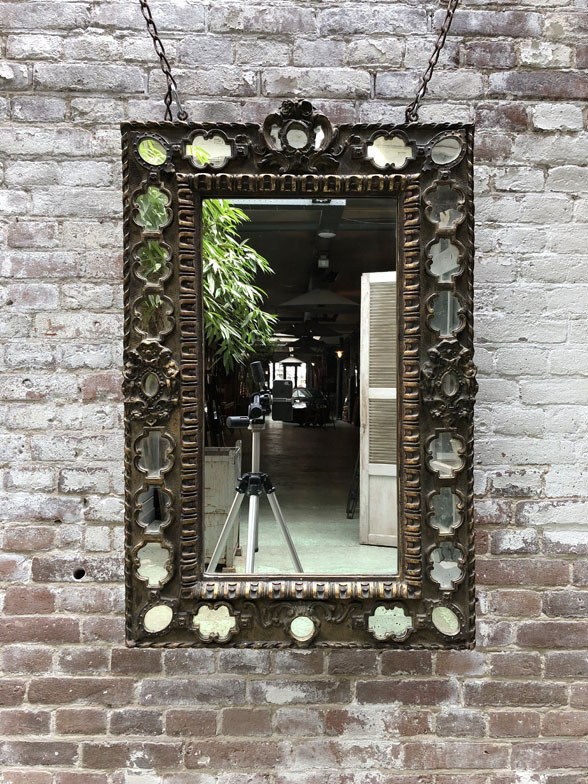 The gilding in those days was according to the ancient unchanged technique. 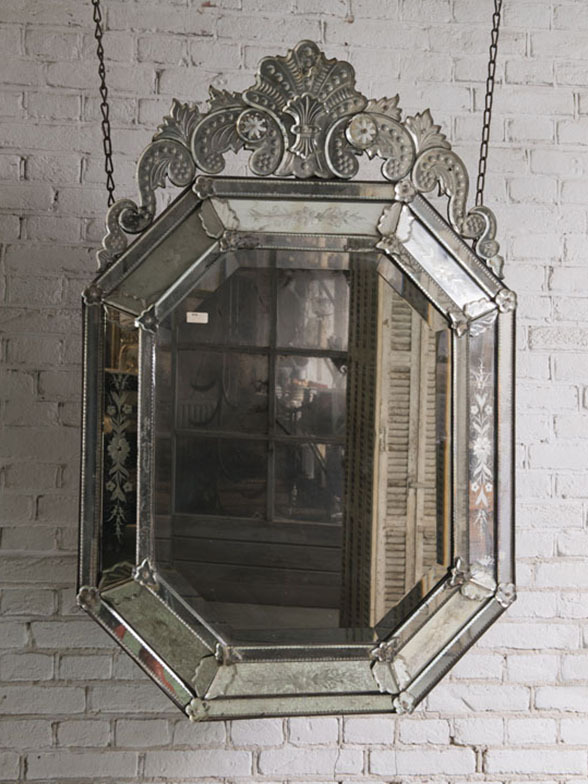 But in this case silverleave has been used instead of goldleave.